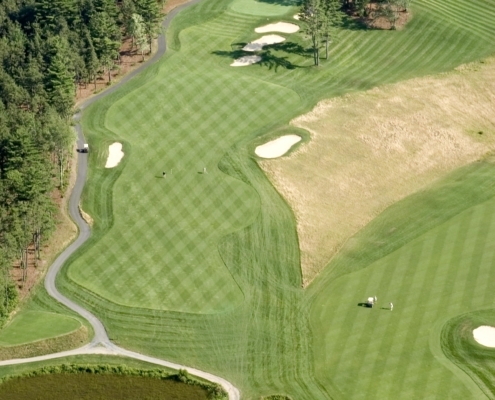 At 4,111 yards from the back tees, this par 61 track is the longest and most challenging executive golf course in New England. It also might be the most beautiful, as the course winds through the Stearns family’s 100 year-old, actively maintained cranberry bogs. 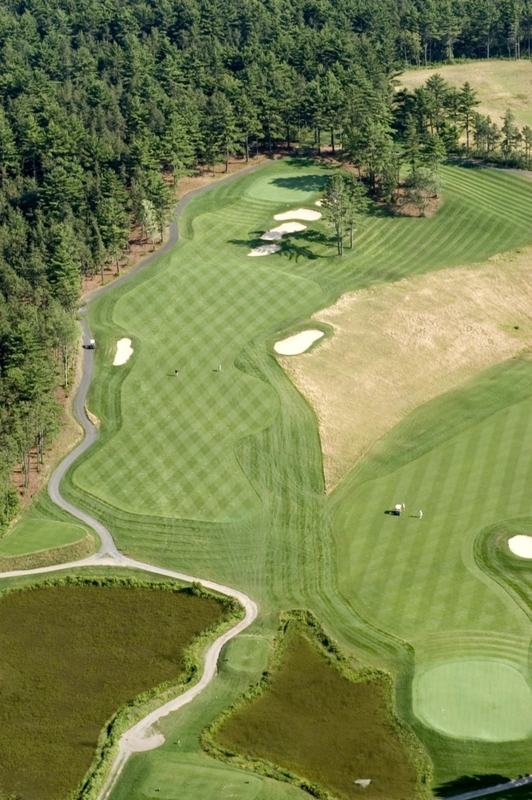 The course has received rave reviews from golf writers, pros, superintendents, and everyday players for its natural design and feel. With space somewhat limited on the 116 acre site, great lengths were taken to make sure the holes are varied, from the wide open links feel of the first hole to the tree-lined corridor of the 8th hole, and to make sure that golfers would have to hit every club in their bags. Above all, Southers Marsh features a relaxed, fun-oriented atmosphere where everyone always enjoys themselves. Please come check it out for yourself. 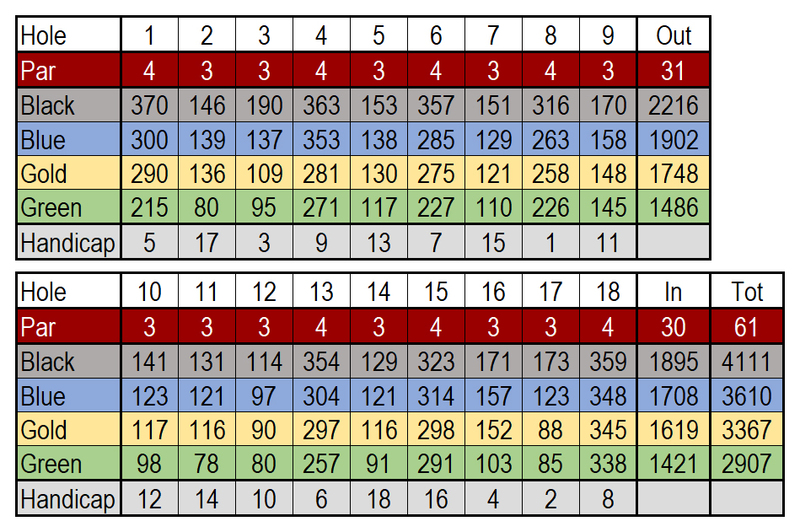 What these numbers mean, in general: Course Rating and slope are two numbers that are used by the USGA to compare the difficulty of different courses for the purpose of handicapping. For example, shooting an 85 at Pinehurst #2 from the back tees is very different from shooting an 85 at a short, wide-open course. Very generally, a course’s rating is what a scratch golfer would be expected to shoot on the course. The slope is an indicator of how difficult the course is for everyone else, relative to the scratch golfer. The higher the slope number, the more strokes a higher handicap golfer will get. What these numbers mean at SMGC: For example, consider a match between a scratch golfer playing the black tees and a 20 handicap playing the blue tees. The scratch is expected to shoot a 62, or 1 over par, giving him a course handicap of 1. By checking the list of handicaps in the Pro Shop we see that the 20 handicapper will have a course handicap of 19 at SMGC. Therefore, the scratch golfer should give 18 strokes in this match. Of course, there’s no gambling at Southers Marsh, but if there were, it would be fair.